Former Gov. 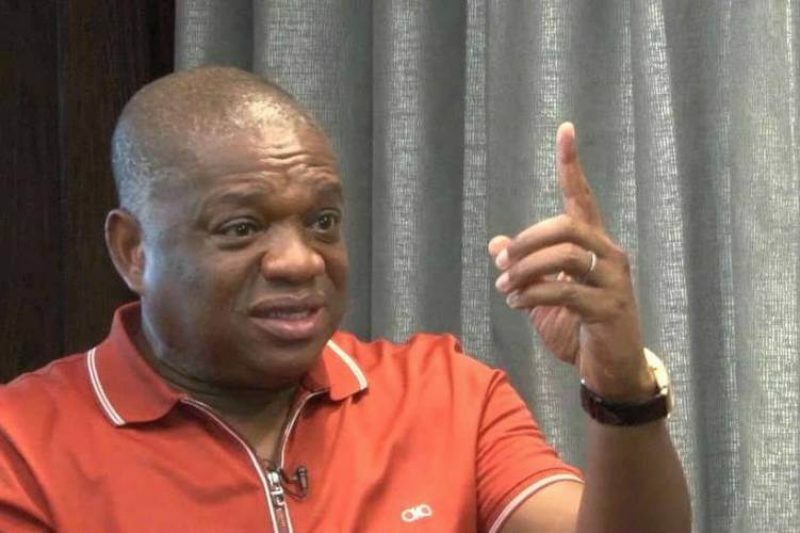 Orji Kalu of Abia on Thursday said that President Muhammadu Buhari would win over 75 per cent of votes in the South-East in 2019 general elections, as a reward for the landmark projects he had executed in the zone. Kalu said this at an expanded meeting of the executive members of the All Progressives Congress (APC) at the ward, local government and state levels in Igbere, Bende Local Government Area of Abia. He recalled as the governor then, he had to dismantle all the toll gates in the state to protest Federal Government neglect of the roads in the state, but expressed joy that Buhari had been able to address the problem. The News Agency of Nigeria (NAN) reports that no fewer than 3,000 party members and supporters attended the meeting from across the state. 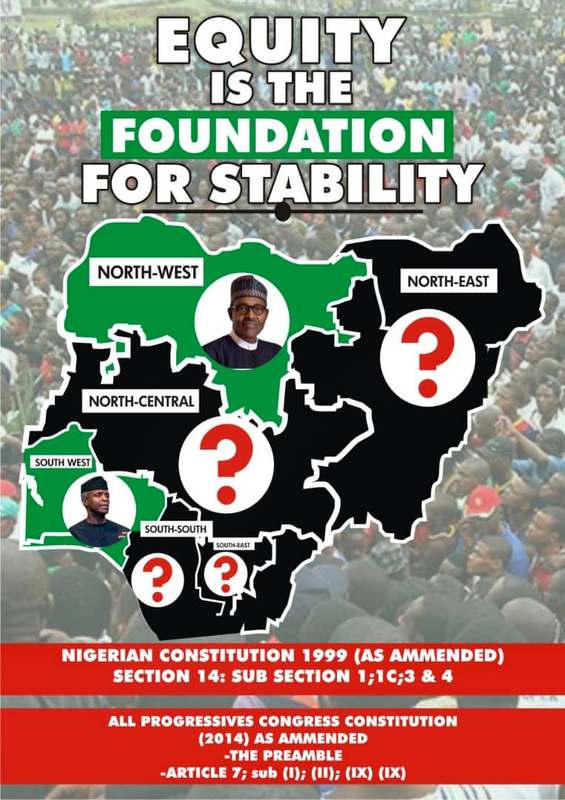 They include: Sen. Chris Adighije, Chief Mack Wabara, a former banker, Sampson Ogah, a former governorship aspirant of the Peoples Democratic Party (PDP) in 2015 and Chief Donatus Nwamkpa.